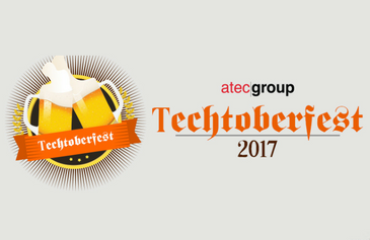 Hello ATEC Group blog readers, it’s Sabrina from Marketing here! Last week, I was thrilled to join ATEC Group in completing the 3.5 mile CDPHP Workforce Team Challenge in Downtown Albany! This year, over 8,200 employees from businesses, government agencies, educational institutions, not-for-profit corporations, and financial institutions finished the largest annual road race in the Capital Region. 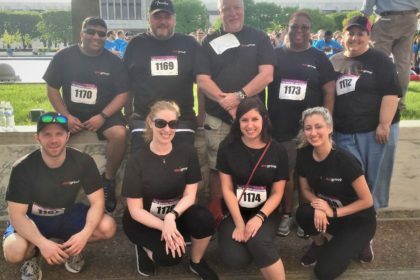 After completing a two-month step challenge here in the office, our ATEC Group team was eager and motivated to tackle the 3.5 mile race! (Learn more about our healthy office initiatives here.) We were lucky to have beautiful weather on race day, and thoroughly enjoyed taking in the scenery around the Empire State Plaza and Washington Park. 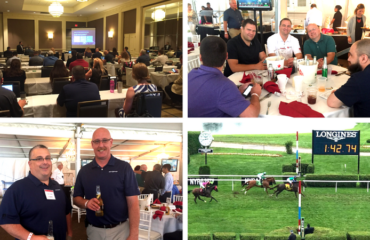 Check out some photos from the race below! The Workforce Challenge event has been held annually since 1980, and this is CDPHP’s ninth year as the primary sponsor! Proceeds from the event benefit the Hudson-Mohawk Road Runners club, a not-for-profit, as well as various local charities selected annually. This year’s race raised a record $44,000 dollars for The Albany Public Library Foundation and The Regional Food Bank of Northeastern New York. This is almost $20,000 more than last year with the help of race participants! The Albany Public Library’s Youth Services program offer free story times, after-school tutoring, and creative play activities to children of all ages. Donations from this year’s Workforce Challenge will benefit the “Raising a Reader” program that encourages parents to read at least 1,000 books to children ages five and younger. The Regional Food Bank manages the Patroon Land Farm where more than 150,000 pounds of fresh produce is grown each year and distributed to area food pantries, soup kitchens, shelters and charitable organizations. The donations from the Workforce Challenge will support the farm by providing seeds and soil amendments for organic production during the 2018/2019 growing seasons. 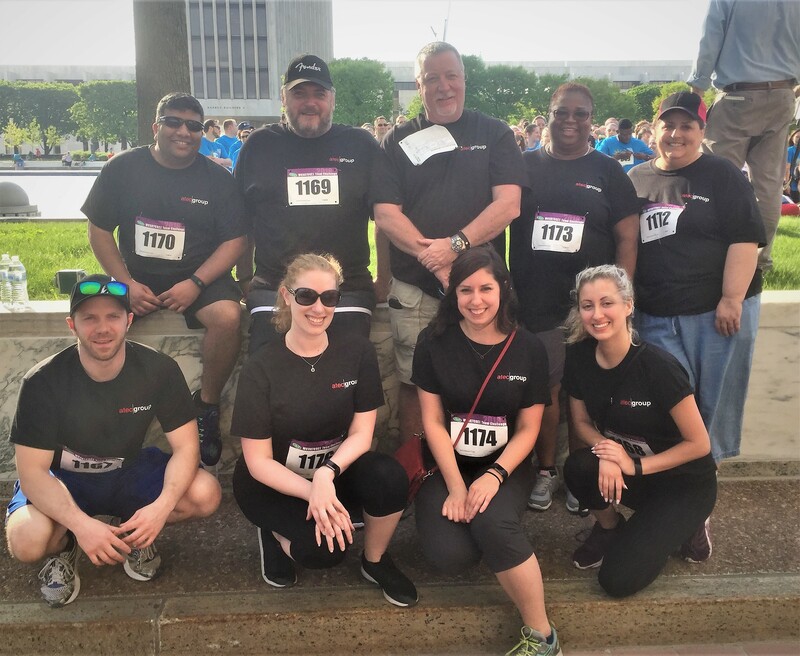 Our ATEC Group team of nine walkers had an awesome time at the race and are already looking forward to next year’s Workforce Challenge (and maybe even beating our times)!